Simply choose your essentials (socks, underwear or both), determine your subscription frequency and let us take care of the rest. The ultimate outstanding man’s socks and underwear drawer freshen up. A curated pair of socks and jocks delivered monthly. A MANRAGS man’s drawers will never be boring again. The essential conversation starter for every Outstanding MANRAGS Man. One fresh pair of socks delivered every month. The days of worn and embarrassing underwear are a thing of the past. One great pair of Egyptian cotton underwear delivered to your doorstep every month. Talk about #couplegoals! 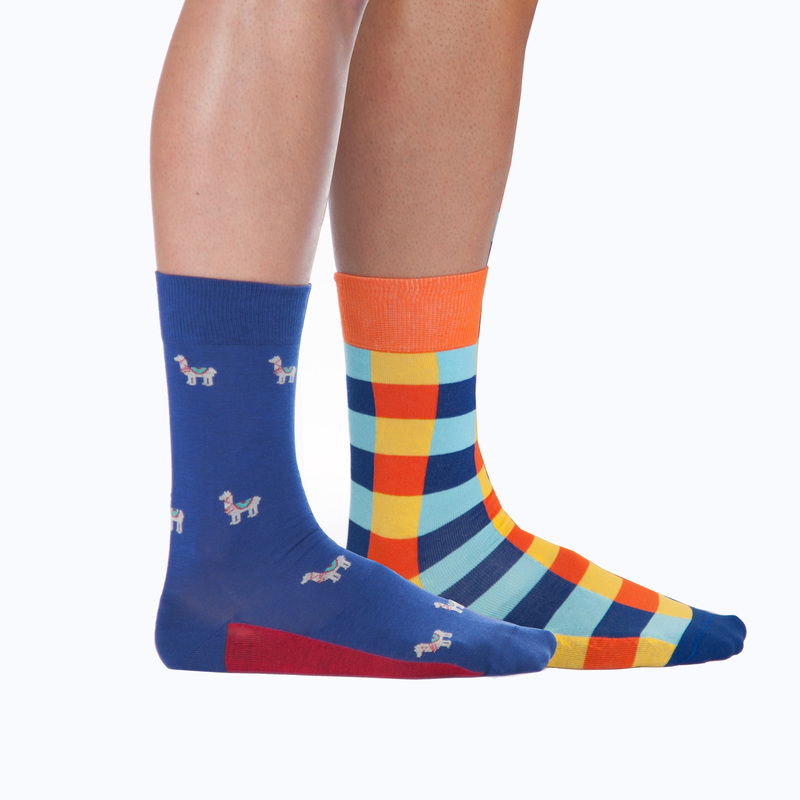 Two pairs of socks sent monthly for you and your beau. A curated set put together each month so that every pair is unique — just like you two!